The finals in the open division is on its way between Joshua Filler and David Alcaide. 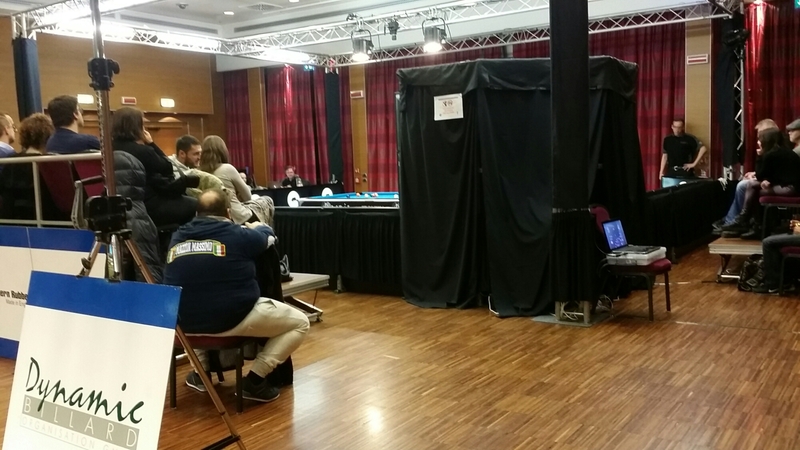 We have a break and the looser qualification starts at 1900. I have played well in both my matches winning 7-2 against Monika Margeta ( Swe ) and 7-4 against Martine Christiansen (nor) to qualify for last 16. I play tomorrow morning at 0900.